Entries from Digital Intelligence tagged with "mail ru"
Odnoklassniki, the social network service from Russian online media giant Mail.Ru Group, has launched a mobile platform for games and apps. The Odnoklassniki platform is aimed at Russian smartphone users and will let developers create games for users to play on different devices like smartphones, tablets, PCs. In some countries, social media isn’t just about Facebook. With so many brands focusing on the BRIC markets, Patrick Eve, MD of international translation agency, TranslateMedia, gives the lowdown on social media use in Russia. Internet users in Germany, Turkey, Spain and the UK watch an average of at least 30 minutes a day of online video, according to new research. The study, from comScore, shows that Germany leads in online video viewing across several reporting metrics for the European countries currently reported in comScore Video Metrix (France, Germany, Italy, Russia, Spain, Turkey and UK). Google Sites ranked as the top European web property in March, attracting 330.3 million unique visitors and reaching 90.8 percent of the total European Internet audience, according to new research from comScore. 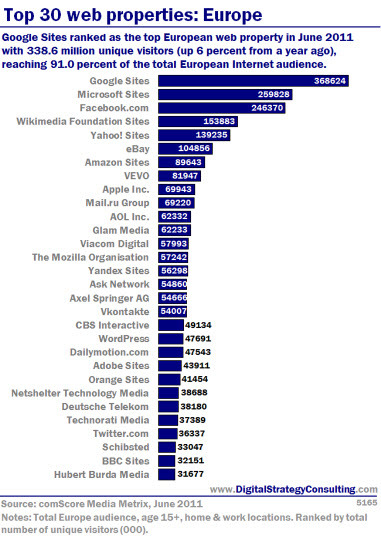 The data shows Microsoft Sites ranked second with 272.8 million visitors (75.0 percent reach), followed by Facebook.com in third place with 234.6 million visitors (64.5 percent reach). 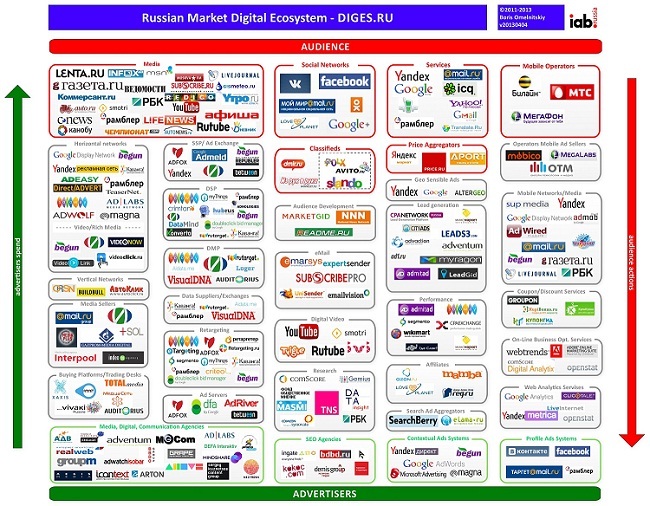 Leading Russian search engine Yandex is set to go public with a billion-pound IPO, according to a report. 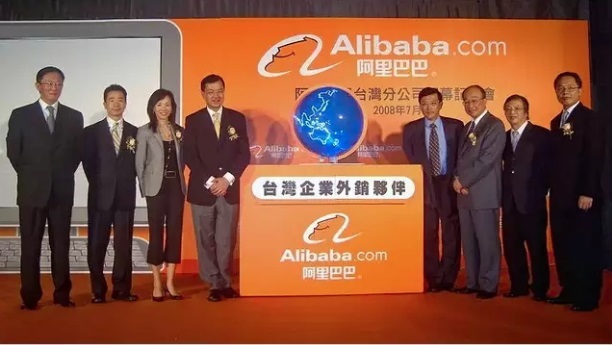 The company will list at the beginning of 2011, an unidentified source at Yandex told RBK Daily, with the London Stock Exchange the most likely destination, although the US-based Nasdaq has also been mooted. Russian portal and email firm Mail.ru raised just under $1 billion with an IPO on November 3, and the stock has continued to rise since the initial listing. 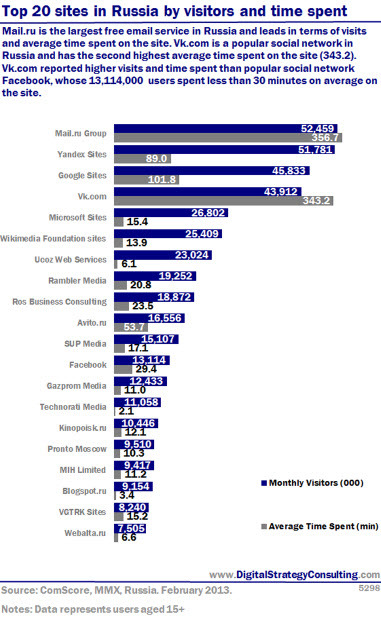 Yandex is Russia’s largest search engine, accounting for over 60 per cent of searches, while major rivals Google lag behind because its searches in Cyrillic are not as effective as their English service.